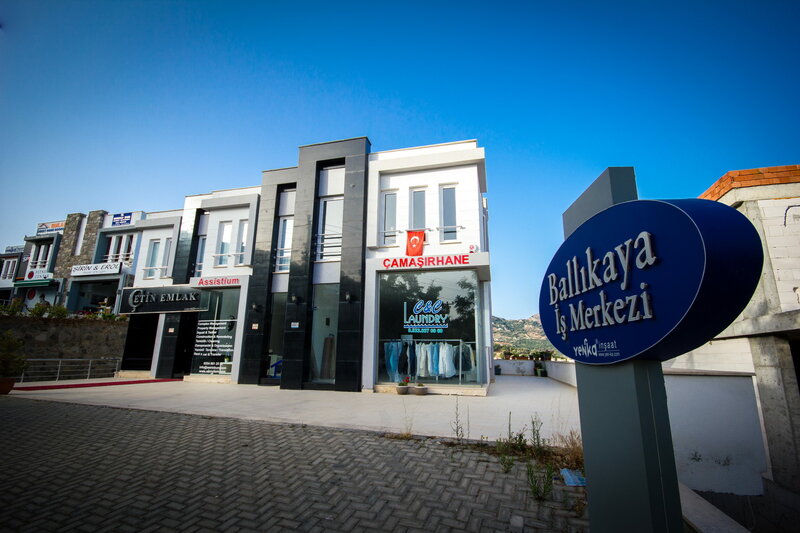 The project consists of 6 block of apartments, 24 in total, located in Gokcebel area of Yalikavak. 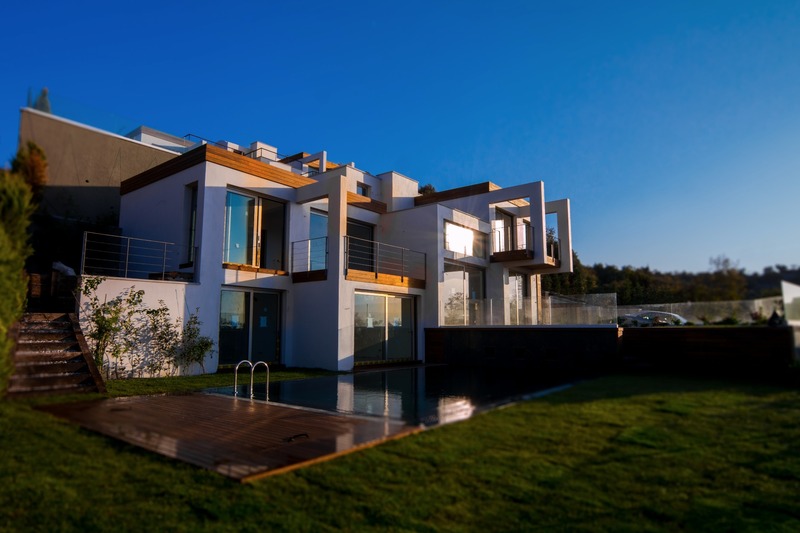 Villa Port is a unique project of 2 villas located just behind Yalikavak Marina with panoramic views over the bay. 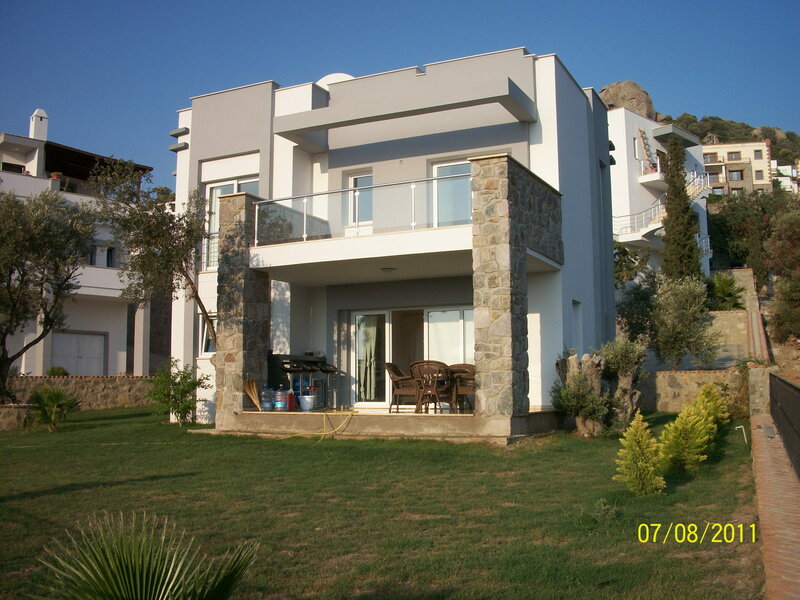 6 private duplex villas located walking distance to center of Yalikavak with spacious private gardens and pools. 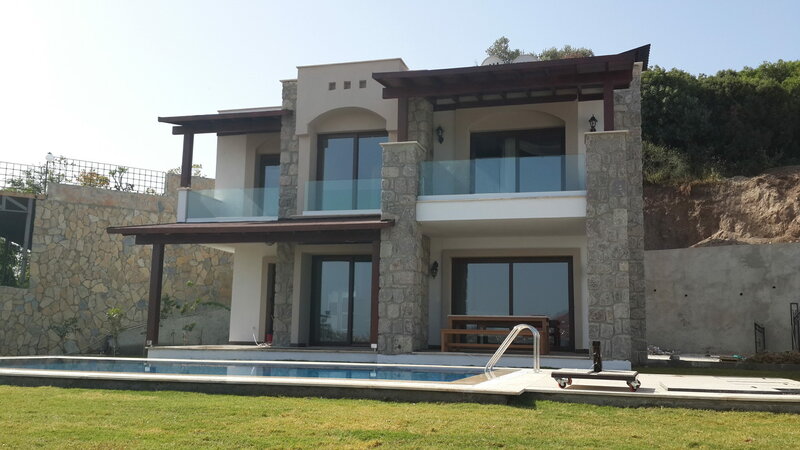 4 duplex villas located on the hill with the views over Yalikavak bay. Villa Panorama is situated at Center of Yalıkavak and is built on 800m² land which has a view of Yalıkavak bay and Yalıkavak Marina. 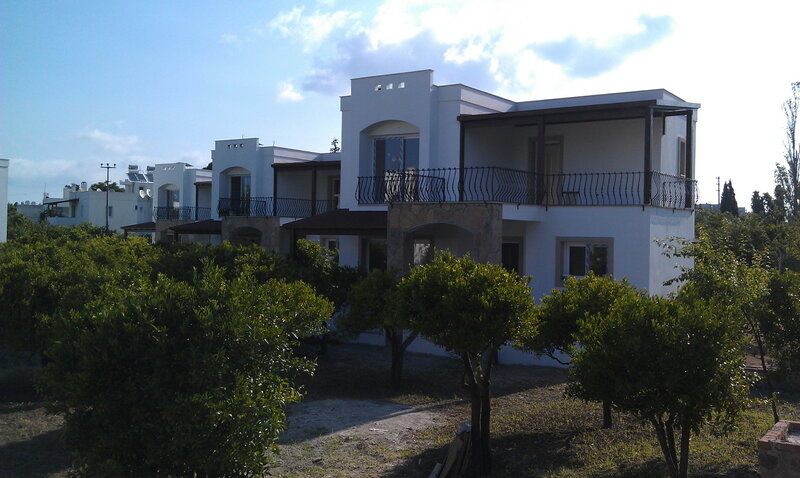 The project consisting of 4 private villas is located 200 meters walking distance from the central region of Yalikavak. 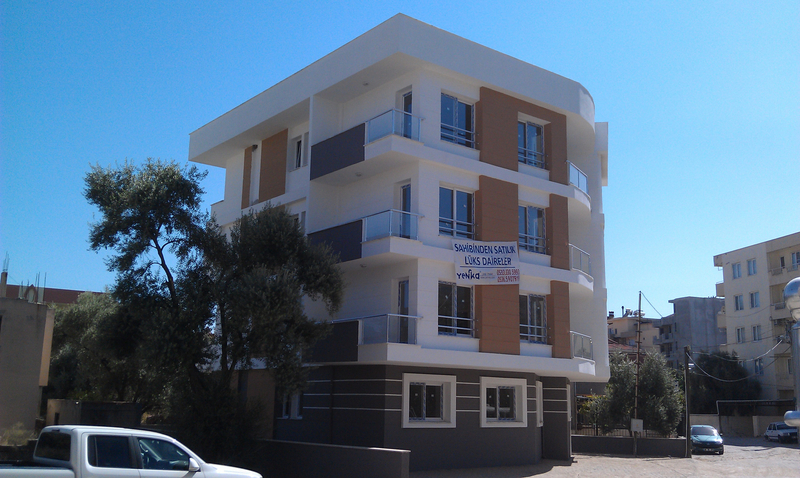 Alara Apartments consists of one block of apartments located in Milas town not far from the airport of Bodrum. 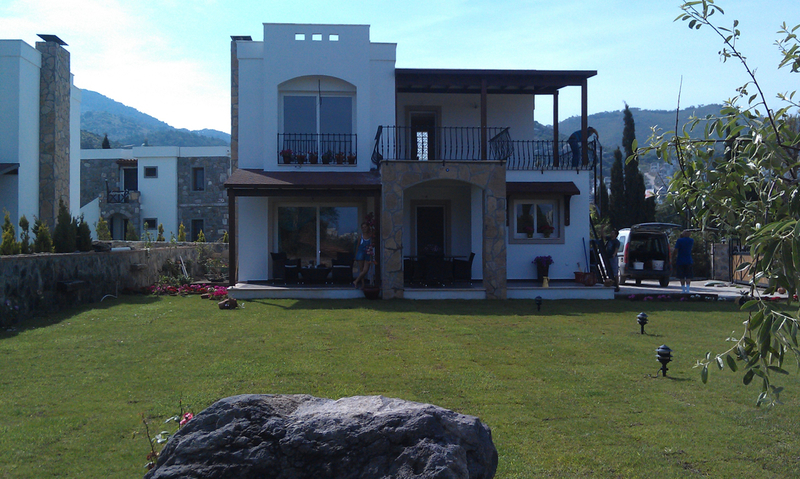 3 bedroom dublex villa located in the center of Yalikavak walking distance to all the amenities. 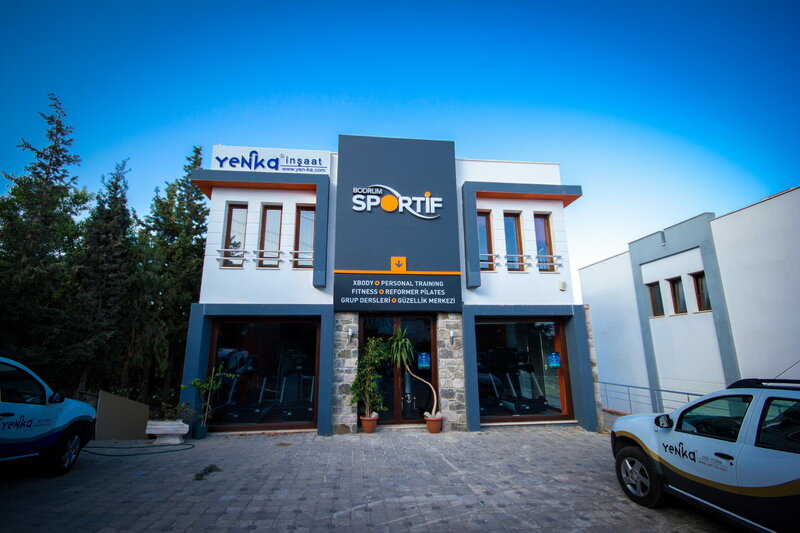 Business oriented project located on the main road to Yalikavak center. The office building available for small shops and stores.